iPhone users are usually frustrated about insufficient space of iPhone. It not only let us cannot install our favorite apps, store various photos, but also influence the performance of device.If running out of space, you have to delete the apps and data to free up space. To improve the performance of iPhone, you should know how to free up space on iPhone. If you still use an iPhone with 16 GB, it could be very difficult for you to manage the memory space. With so little storage, you can install few apps and store little data. You have to frequently clean data to make sure the running of iPhone. Photos and videos in Camera Roll will take up a large size of memory space. If there are not enough space, you even cannot take any photos. Therefore, you can back up your photos and videos to iCloud or iTunes and then delete them from the camera so that to save space. 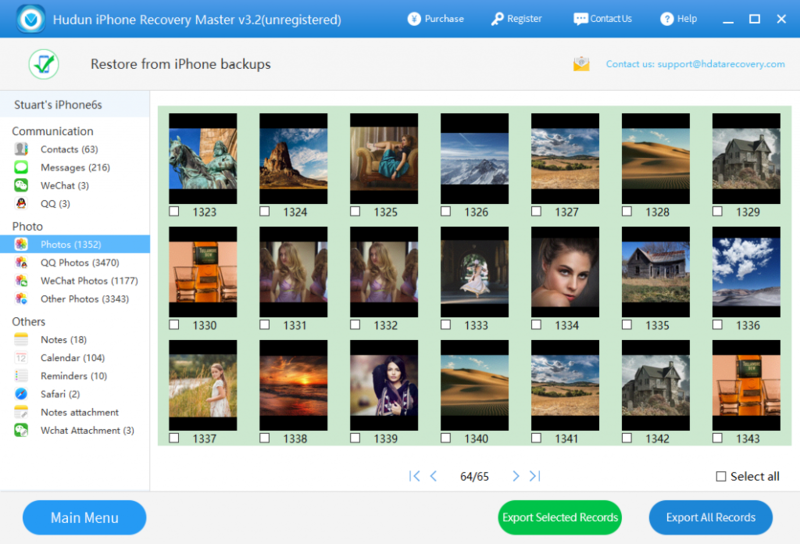 Delete all unwanted photos, music, videos and other files from iPhone, and remove the duplicates. Uninstall the app that you do not necessarily need. You can delete the accumulated messages that you do not need. With backup, you can delete anything that you do not need now. To know your iPhone storage status, you can go to Settings>General>Storage& iCloud Usage, you can see the used and available space on iPhone. Click Manage Storage, it will show you all the apps with the size it takes up. If you keep using an app for a long time, it will store a large size of cache for several GB or even more than ten GB. Then you can tap on each app, and then tap on Delete app. After deletion, you can download and reinstall this app from App Store. How to retrieve lost data on iPhone? If by chance you misdeleted files when making free storage space on iPhone, you need not worry. There are also many other causes for data loss on iPhone, such as accidental deletion, updating, factory reset. Data loss is not a serious thing for us now for we have so many backup methods and professional data recovery software. If you have a backup, the first way for us is to restore from backup. You can restore from iCloud or iTunes backup on your iPhone directly, or choose extract data from iTunes backup. While if there are no backup, you have to run data recovery software to retrieve them as soon as possible. Step 1. 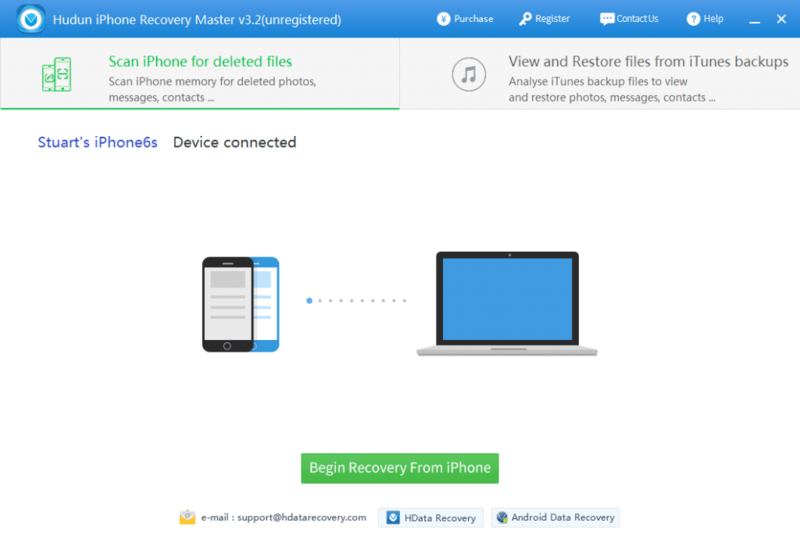 Download H Data iPhone Recovery on your computer, install and launch it. You also need to install the latest version of iTunes if you haven’t before. Step 2. Connect your iPhone to a computer with a USB cable, select Scan iPhone for deleted files and click Begin Recovery From iPhone button. Step 3. 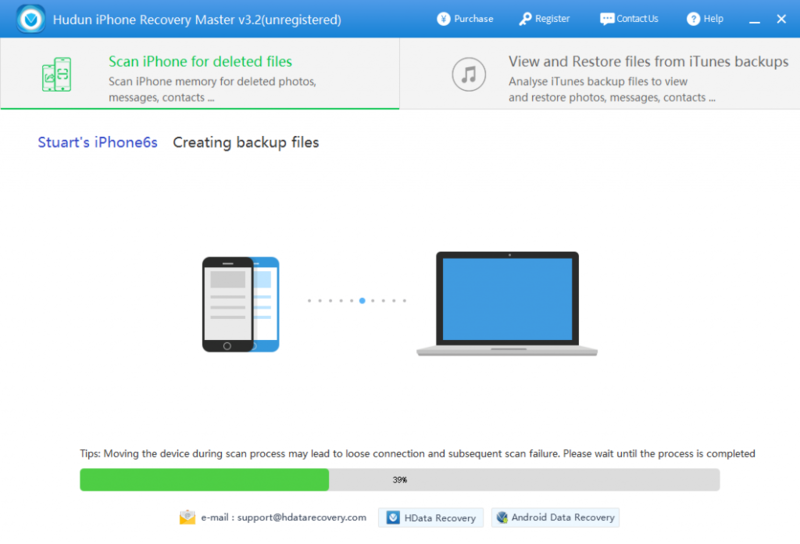 Wait for some minutes while H Data iPhone Recovery is gathering all deleted data on your iPhone. It is not recommended to move your iPhone around during the scan process, in order to prevent possible loose connection. Step 4: When the scanning process is done, you will be able to see all the recoverable files in their corresponding catalogs. You can select the files you want to recover and then click Export Selected Records to save them to your computer.